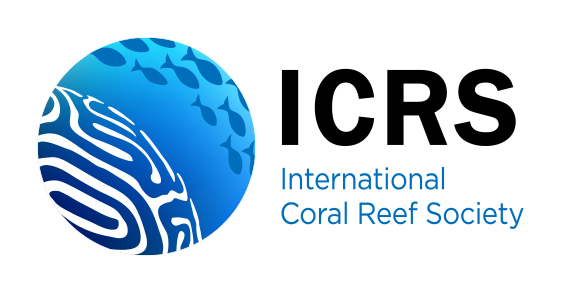 Degradation and loss of reef habitat is one of the foremost threats to coral reef fishes, especially for highly specialised species with specific reliance on live corals. 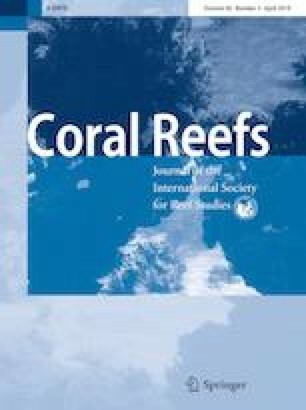 Aside from affecting the carrying capacity of local environments, declines in the quality and quantity of critical reef habitats may lead to changes in behaviour, condition and fitness of individual fishes. This study explores changes in the sociality (specifically, the proportion of individuals observed in pairs) for coral reef butterflyfishes over a 15-yr period, in the northern Great Barrier Reef. During the study period where there were significant disturbances that reduced coral cover, there were also sustained declines in abundance of many butterflyfishes. Across five species of pairing butterflyfishes (Chaetodon baronessa, C. lunulatus, C. citrinellus, C. auriga and C. vagabundus), the overall proportion of individuals in pairs varied among the three surveys (2002, 2009, and 2017) and was positively correlated with live coral cover. This pattern was most apparent for, and largely driven by changes in sociality of, C. baronessa. Declines in incidence of pairing may suggest that pairing is untenable as prey becomes limiting, or elevated rates of adult mortality increasingly disrupt patterns of sociality. Disruptions to sociality, and thereby reproductive systems, may add to population declines and greatly constrain subsequent recovery and resilience of populations. For other more generalist or non-coral feeders, the relative incidence of pairing actually increased due to disproportionate declines in abundance of solitary individuals. Annual surveys of butterflyfishes and corals were undertaken with assistance from ML Berumen, A Cole, R Lawton and DJ Pratchett. This research was supported by the ARC Centre of Excellence for Coral Reef Studies, as well as the Lizard Island Research Station. On behalf of all authors, the corresponding author states that there is no conflict of interest.